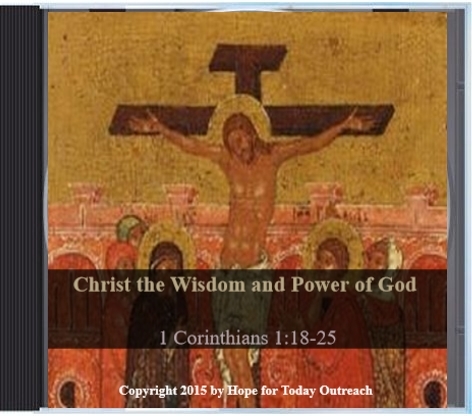 Hello, HTO Friends: We would like to inform you about Dr. Joseph’s 2 Part Series on 1 Corinthians 1:18-25, which he has entitled “Christ the Wisdom and Power of God.” More information about the series is outlined below. 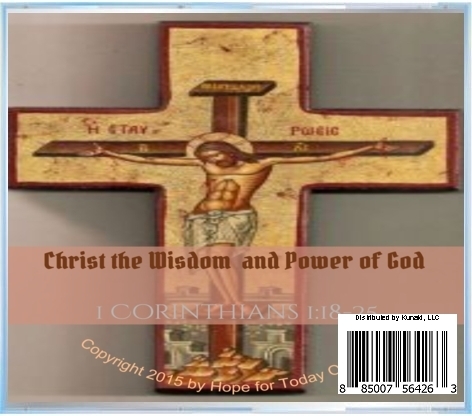 Christ the Wisdom and Power of God is a 2 Part Teaching Series on 1 Corinthians 1:18-25 by Dr. Celucien L. Joseph. In Part 1 of the two-Part Series on 1 Corinthians 1:18-25, Dr. Joseph carefully studies Paul’s identification of Christ as the Wisdom and Power of God in 1 Corinthians 1:18-25. He insists that Paul’s Wisdom Christology invites us to reconsider the apostle’s (religious) Jewish religious heritage. 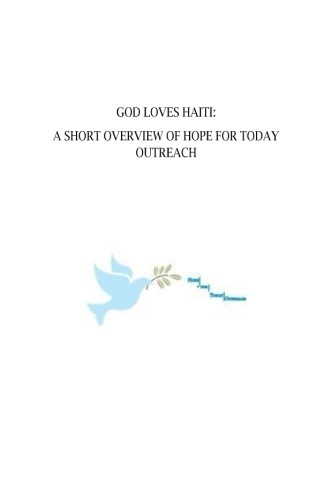 That is, in the concept of Old Testament line and later Judaism, the precursors that shaped his theological thought. Hence, the appropriateness of the wisdom language needs to be evaluated in light of its Semitic value instead, which influenced Paul. By consequence, Dr. Joseph presupposes a Jewish background and maintains that the Apostle Paul would be most like allude to the Old Testament Scripture in connecting Jesus the Messiah as Wisdom of God. 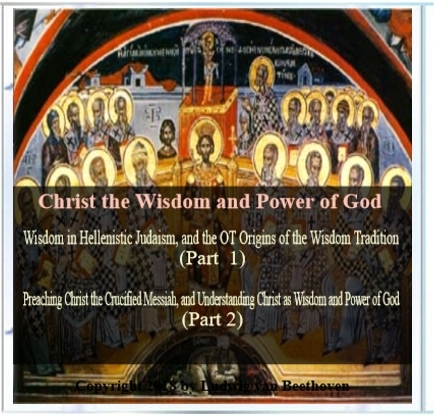 To attain this goal, considerations are given to the general usage fo the term, “wisdom” in its own context including its various applications in Hellenistic Judaism, the OT origins of the Wisdom Tradition and Wisdom material in Pauline Tradition. 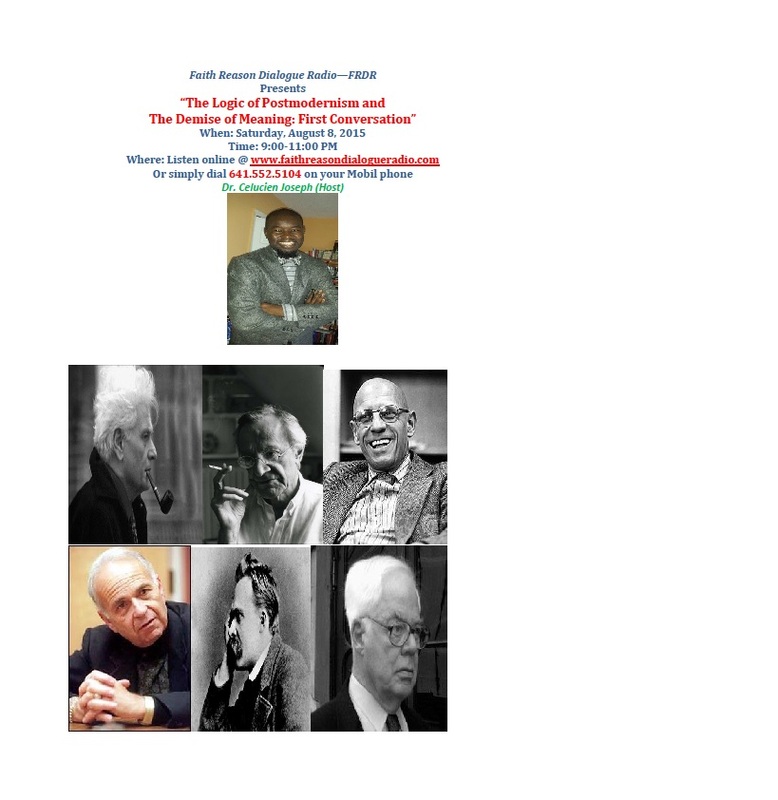 In Part 2, Dr. Joseph carefully examines the literary and historical contexts of the passage. He states that Christ the Wisdom of God is a Pauline formula, personifying Christ as a hypostasis of a divine attribute. 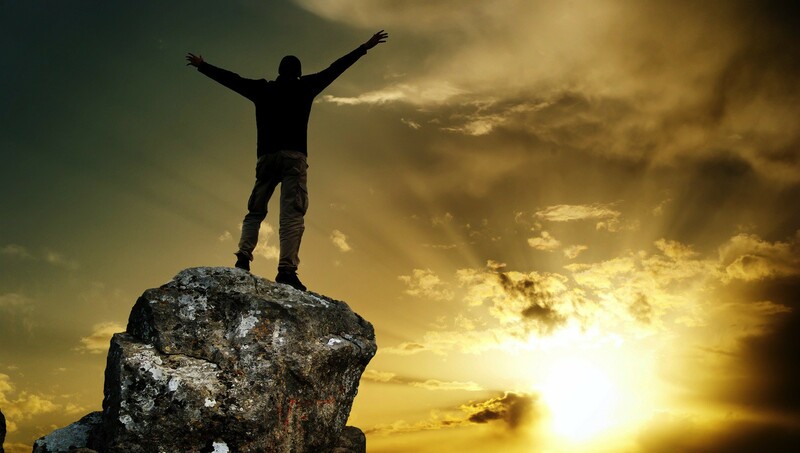 More expressly, the phrase Christ “the wisdom of God (1 Cor 1:24) and Christ the wisdom from God” (1 Cor 1:30) embrace God’s plan of salvation in history in Christ, as its Agent connote Christ as the embodiment of God’s Wisdom. 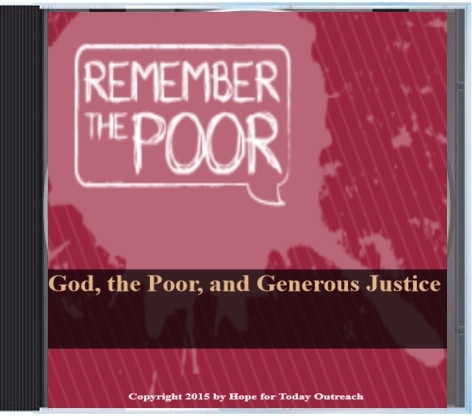 Dr. Joseph provides a verse by verse exposition of 1 Corinthians 1:18-25. 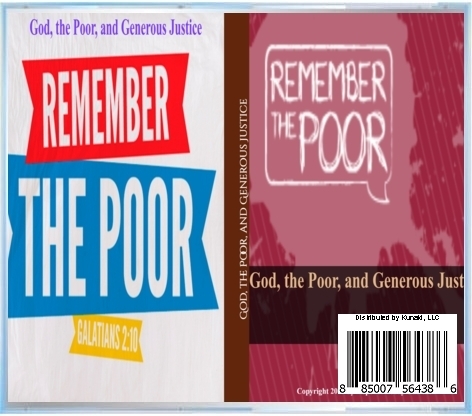 * CD 1 & 2 are combined and contain two parts—Wisdom in Hellenistic Judaism, and the OT Origins of the Wisdom Tradition (Part 1), and Preaching Christ the Crucified Messiah, and Understanding Christ as the Wisdom and Power of God (Part 2)— They are sold as one CD/Disc for $ 12.00.